"Thank you for being responsive, prompt, loyal, and eager to provide great customer service!" Geographically Accurate Full Color Natural Earth Continents In Amazing Detail! Give Someone A World Of Inner Peace! 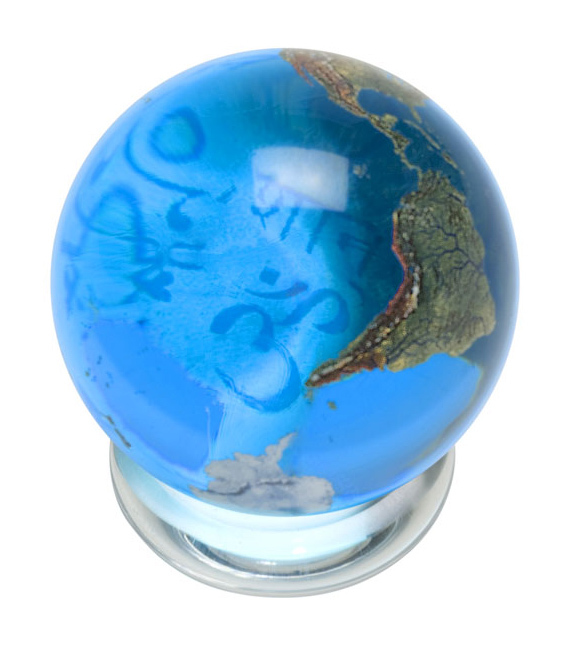 Copyright © 2019 Marbles, Globes and Gifts - Glass Marbles, Crystal Spheres, Paperweights & Awards. All Rights Reserved.